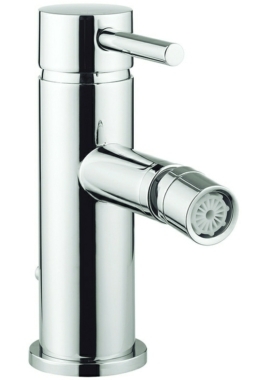 Adora manufactures top quality products that are not only high on functionality but also on aesthetics. 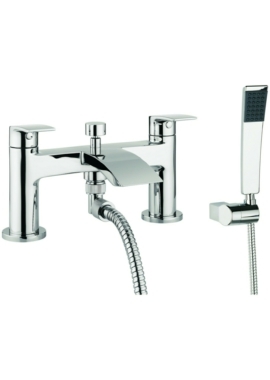 The company commenced operations in the year 2010 as a Private Limited Company and has quickly grown in popularity among UK consumers. 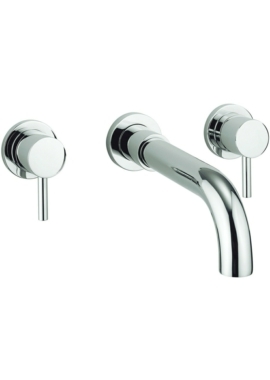 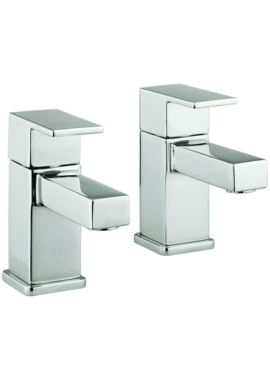 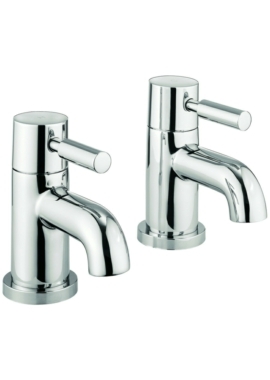 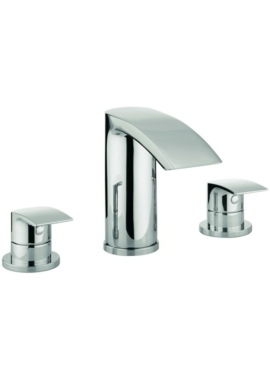 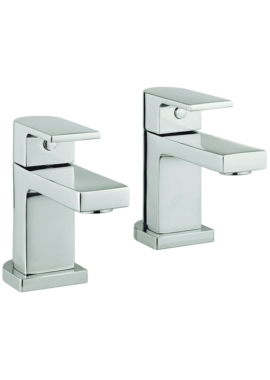 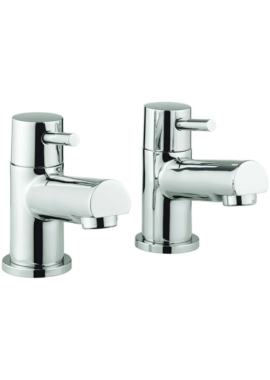 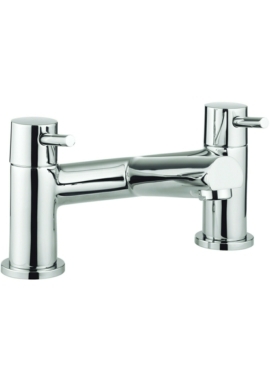 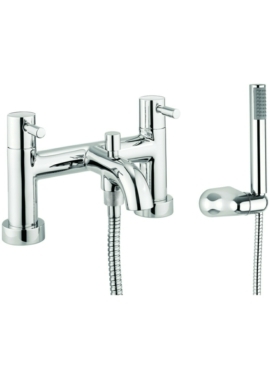 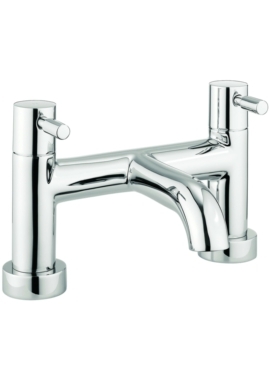 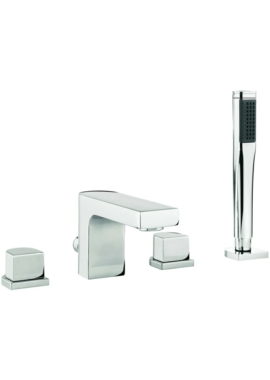 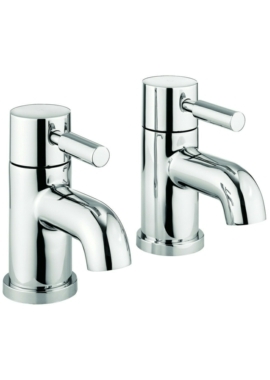 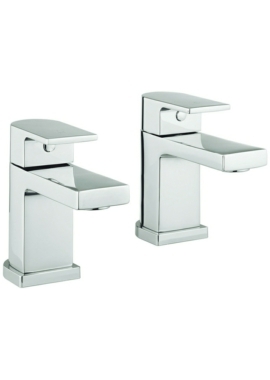 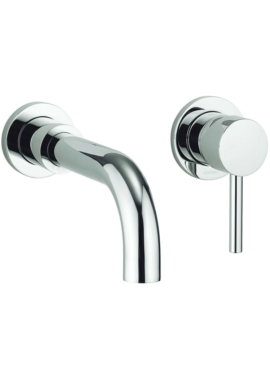 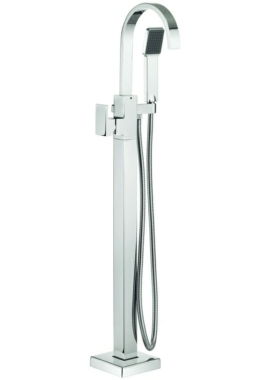 Designed to add value to your washrooms, taps and accessories will bring immense convenience. 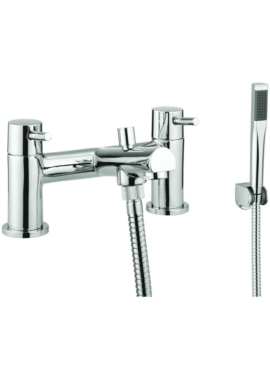 Inspired by latest trends in design as well as classic Victorian styles, the brand has a surprising collection of stylish and radiant faucets to adorn your sinks and shower areas. 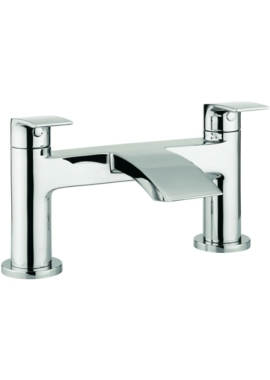 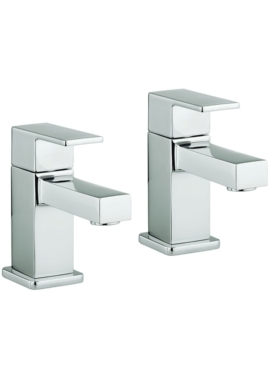 Whether you are looking to fit a tap at your new washbasin or bidet or serve to fill up your baths, the brand has a desirable piece that will meet your needs. 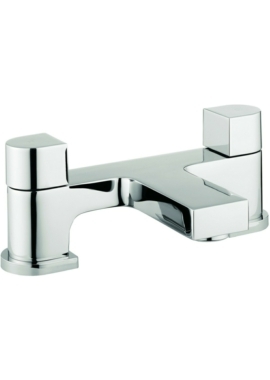 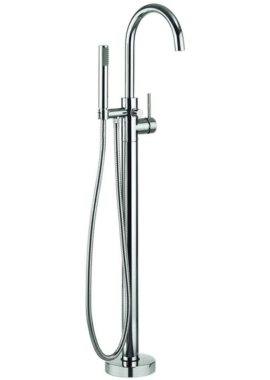 Its inspiring ranges comprise of faucets from wall mounted; deck mounted as well as floor standing—no need to look elsewhere!! 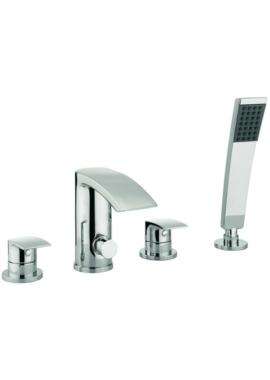 Equipped with modern technology, to enable you to perform your daily bathroom routines effortlessly, every item is also crafted from the best quality material for enhanced durability. 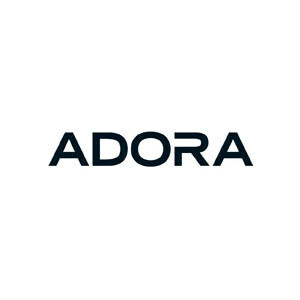 The brand is dedicated to developing and offering designs that have never been seen before at prices that are surprisingly affordable. 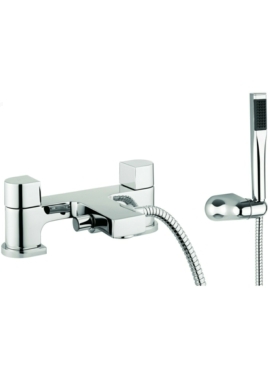 Top end functionality and the highest standards are employed to bring you a finished product that is superior quality, both in build and functionality.